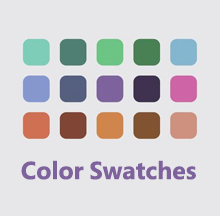 Free for 50 orders per month. 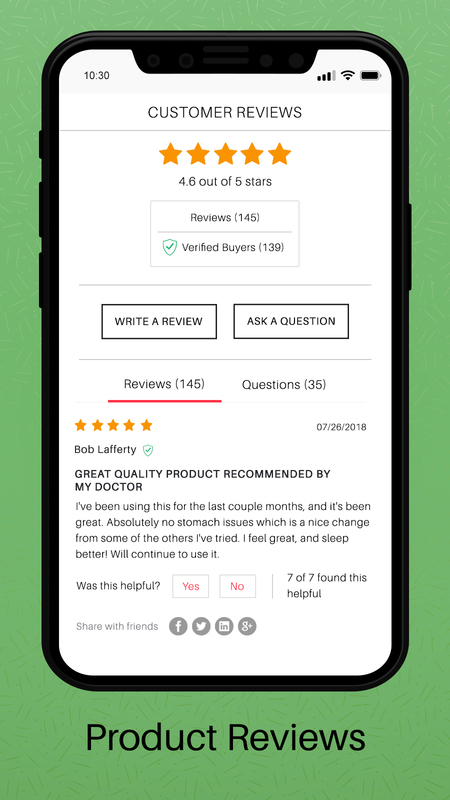 Our platform helps merchants collect product reviews, site reviews and picture reviews. 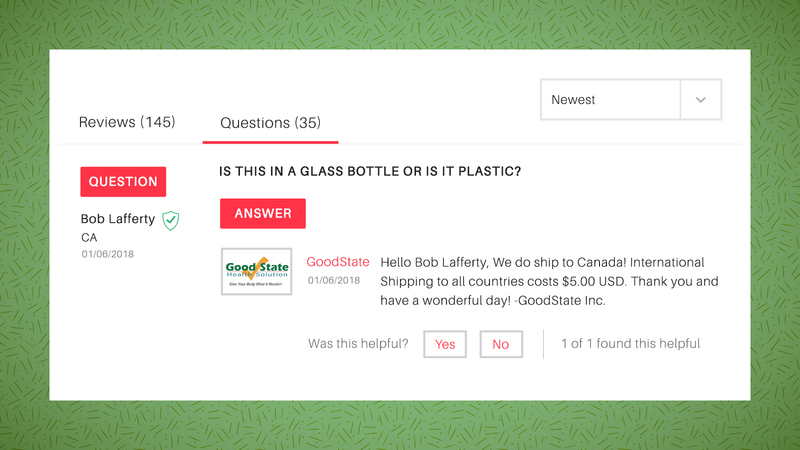 We help automate the review collection process from your customers. 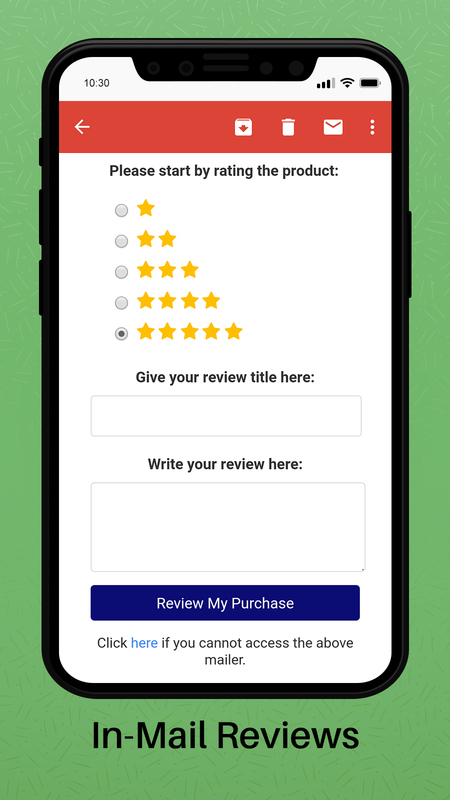 We have made it easier for your customers to write reviews. Make use of customer reviews to build your brand credibility needed for marketing and increase the conversion rate of your store. 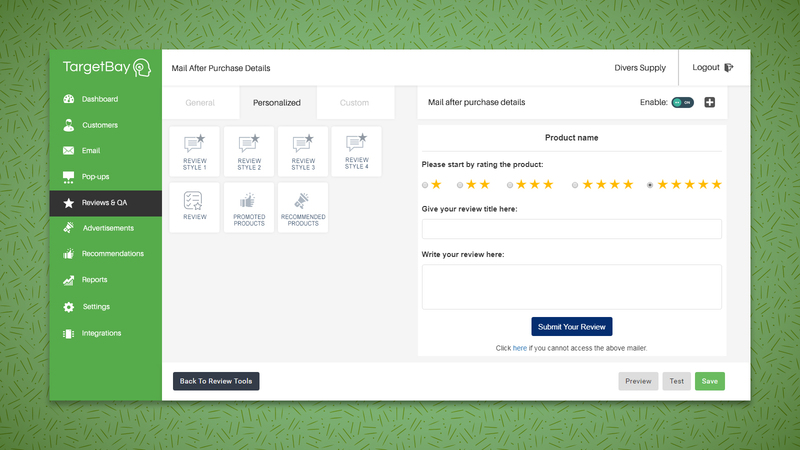 Send in-mail reviews, receipts and let customers directly send reviews through emails. Google rich snippets to improve product and website credibility. In-line HTML lets you index your reviews and get visibility in all search engines.